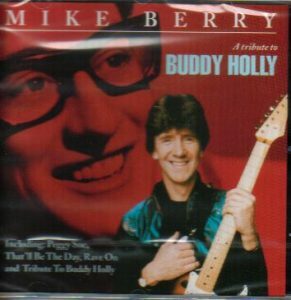 A selection of Mike's CDs, please email mikeberrymusic@outlook.com for prices and any questions. Mike will be happy to dedicate any cds, please state your request when ordering. 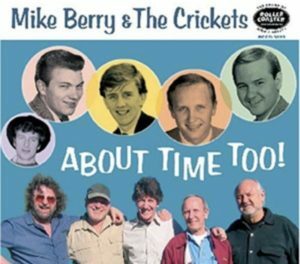 Mike Berry & The Crickets - About Time Too! 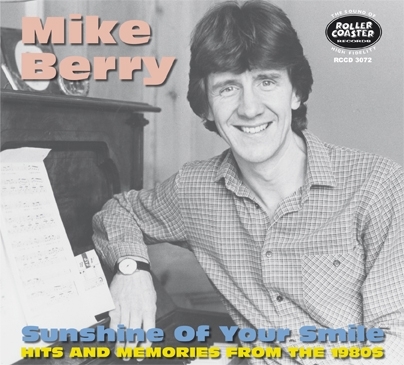 Mike Berry continues to please audiences around the world and this CD, recorded live during a concert in Sweden, captures him in top form. 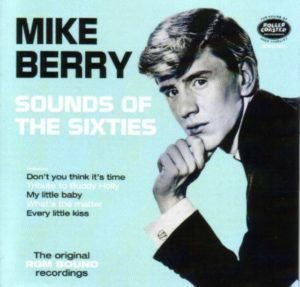 Mike romps through some old rock\'n\'roll favourites and a few new tunes that will delight his fans. 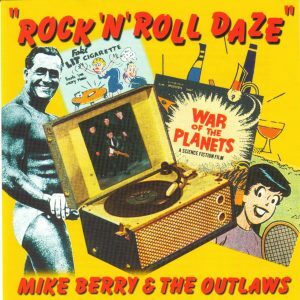 If you enjoyed 'Rock'n'Roll Daze' (RCCD 6002) this album is a must! 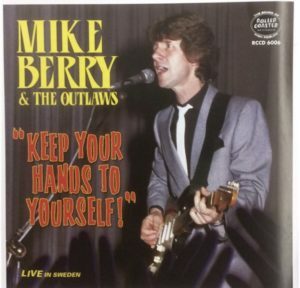 Anyone who has enjoyed Mike Berry live on stage with the Outlaws in their current configuration will want this CD, and long-term fans will not be disappointed.